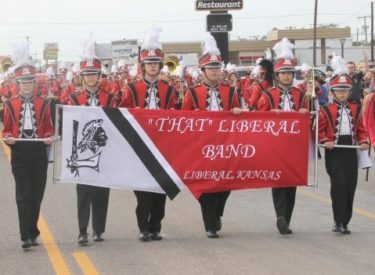 “That” Liberal Band will be at the Liberal Sonic from 5 p.m. to 8 p.m. on Tuesday, August 22, 2017, fundraising for its trip to Chicago this spring. Come buy a burger, Coney or an ice cold treat! 10% of all sales will go to the band. Thank you for your support!